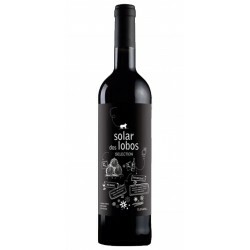 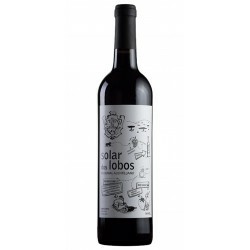 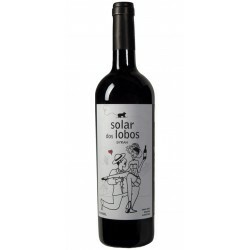 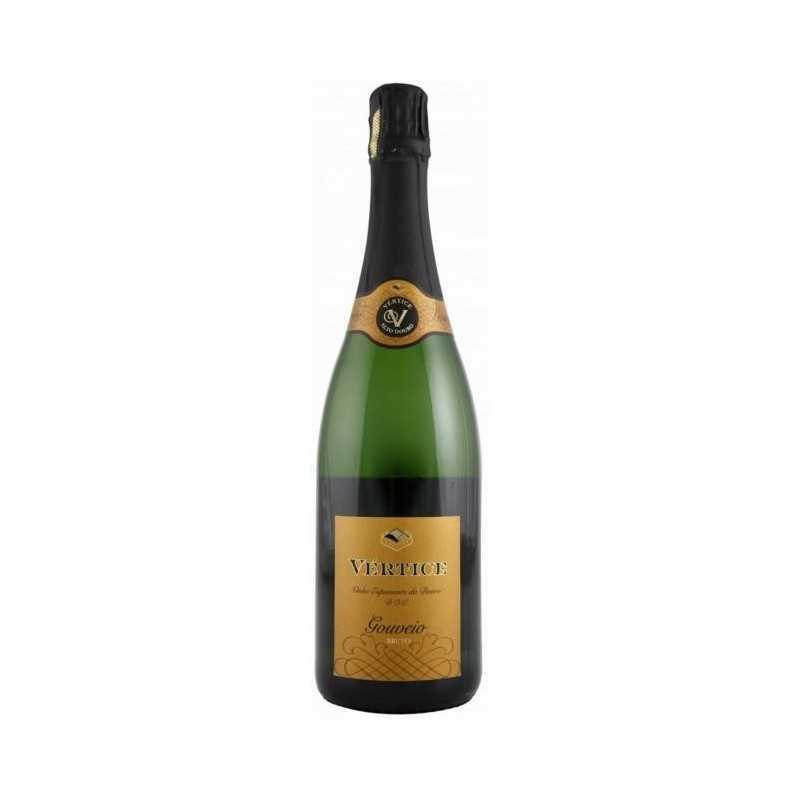 Vinifikation fter fermentation at low temperature, the wine remained on fine sediment (battonage) for 3 months in order to increase complexity. 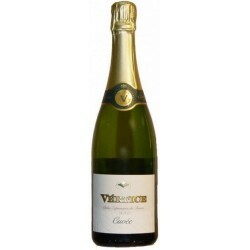 The final blend was prepared with second fermentation in bottle, according to the champenoise method. 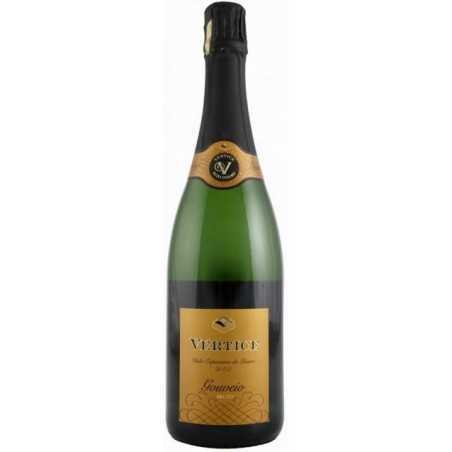 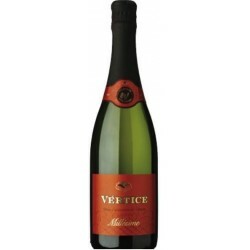 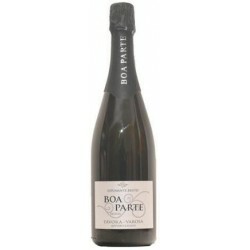 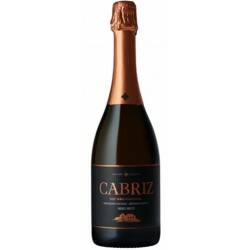 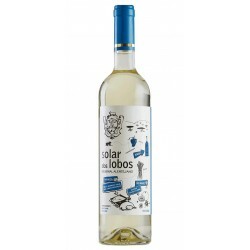 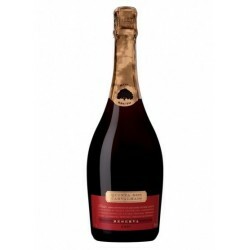 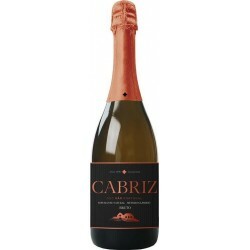 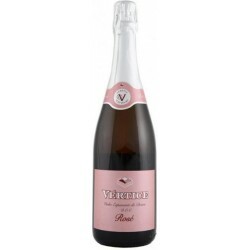 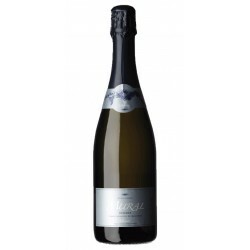 Tasting-Notes It is a sparkling wine very fine and persistent bubbles, releasing a very fresh and elegant aroma.